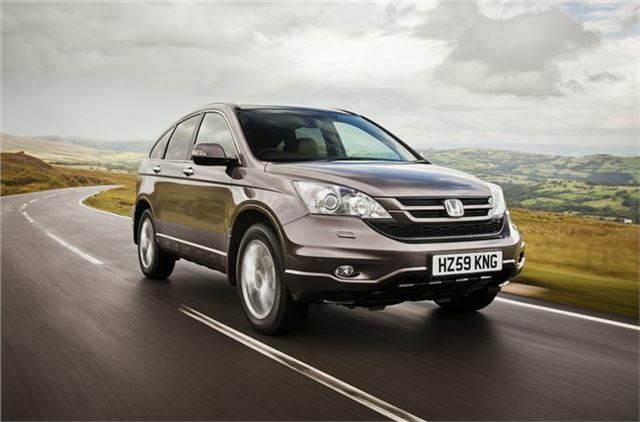 Bob Gerard Ltd is offering 2011 model Honda CR-Vs with savings of up to £5,000. See below for details. Colour choice subject to availability. All come with 3 years/60,000 mile warranty. The Leicester based company also sells quad-bikes and Isuzu 4x4s. 0116 259 2224 or visit www.bobgerard.co.uk for more information.